Our clients mean the world to us. When they have something good to say, we listen! A message from Maura W.
Thank you so much for your help and everything yesterday. You were a calming force for me, and just knowing that you were there was awesome. That was way over and above and beyond anything I could have ever expected! I can’t believe how I dragged you in and down that rabbit hole yesterday and I really apologize, I know that took a lot of time up out of your other regular schedules. So thank you again very much for caring and just being there. That was just really awesome. Thank you again. Brett is a wonderful person to know and work with. He’s exceptional at his job, loves to help people always and it shows. He truly enjoys the relationship he builds, and works very hard to help his clients happy always. He’s always dedicated to his clients’ needs and I’m honored to have known such an admirable respectable person. We are always developing new and better ways to serve our clients. We're working on new resources all the time that will make it easier than ever to navigate the world of financial planning. Keep checking back! 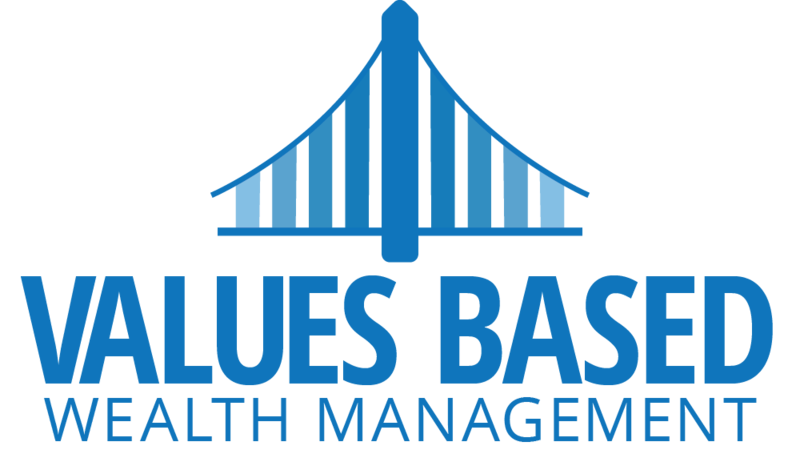 In the meantime, you can reach Values Based Wealth Management at info@valuesbasedwm.com or (703) 222-1300.